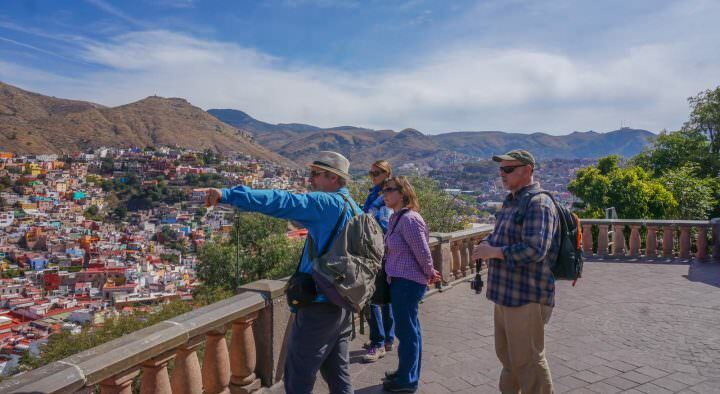 Sometimes during travel our desire to see a particular city or country overtakes our common sense and we find ourselves in possibly dangerous situations. 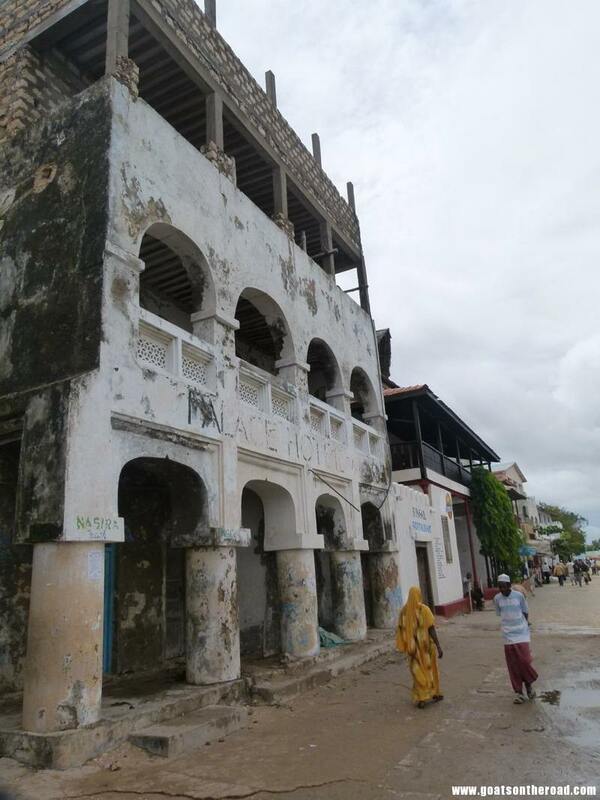 We were on our way to the Lamu Archipelago, the same chain of islands where a few weeks earlier a British couple were kidnapped from their resort by Somali pirates, and one of them was murdered. 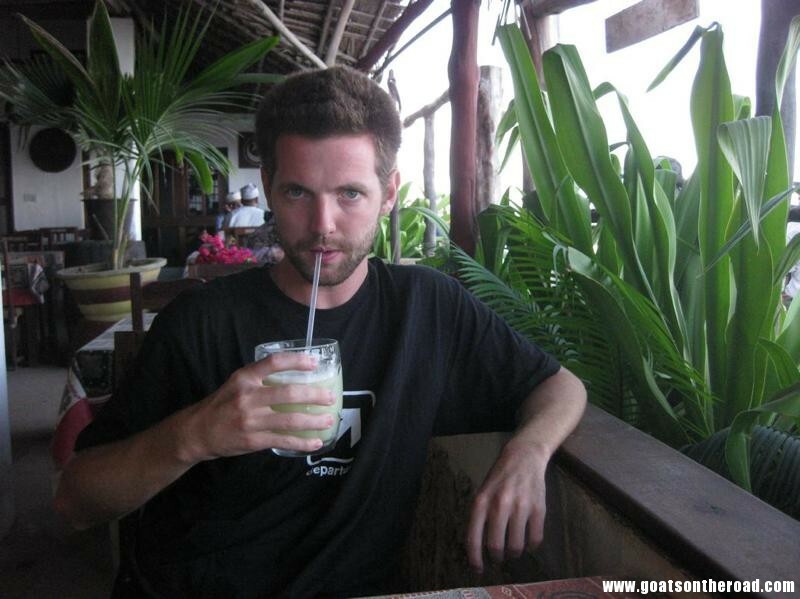 Two weeks after that initial kidnapping turned murder, another woman was taken from her home, again, by the Somali pirates. Still, we were determined to go to the beautiful archipelago that we had heard so much about! After a kidnapping, violence or some sort of terrorist act, the police and security are heightened and it would be impossible for anything else to happen…right? After speaking with other Kenyans, reading the newspapers and coming to the conclusion that there could never be a safer time to go, we made the decision to take the hellish 8 hour journey there. The bus ride to Lamu was pretty brutal even by African standards. It was sooo bumpy we were all practically falling out of our seats. 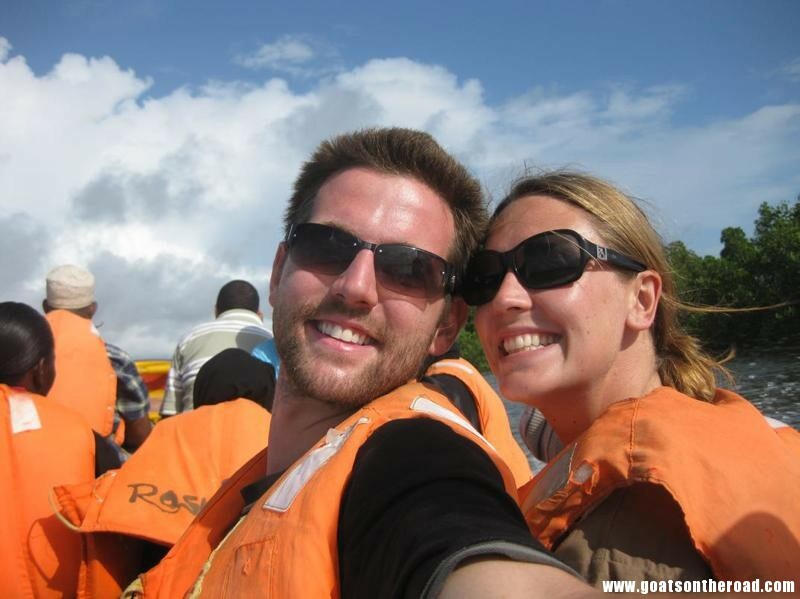 We had met a local family on the bus ride to the port and together we took a private speedboat over to Lamu Island. 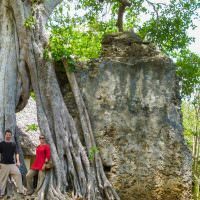 We had heard many great things about the archipelago but in particular, Lamu Island was supposed to be the star. Everything we had heard and read became immediately true as we stepped off that boat. 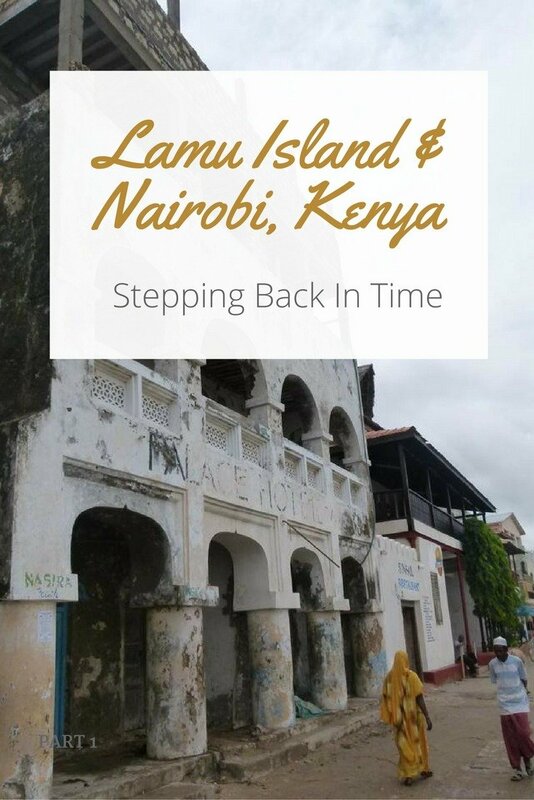 It was like stepping back in time, a time when the Swahili culture dominated the coast of Kenya. 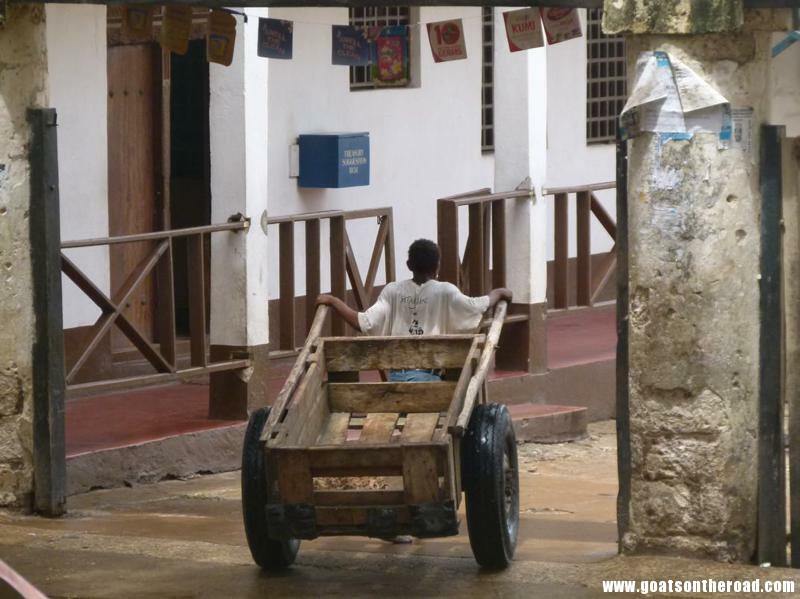 There are no cars on the island and the only means of transport is by donkey (around 3000 of them live on Lamu), which makes the island seem so peaceful and quiet compared to the rest of Kenya. The buildings are medieval looking, the local people are dressed in traditional brightly coloured clothing and the slow, easy pace of life is contagious. We checked into our beautiful room at our hotel and walked the oceanside promenade for awhile before having Swahili cuisine (grilled snapper fish with a spicy coconut sauce, spiced rice and grilled vegetables and freshly squeezed passionfruit juice). Needless to say, the food was superb. That night we fell asleep to the sounds of the military helicopters patrolling the island’s skies and the rumble of the Kenyan Coastguard’s boats just off shore. The next day, we awoke to the sound of rain crashing down on our rooftop room…and slightly leaking in as well. We were playing the waiting game. It rained almost all day and we eventually decided that we couldn’t wait in the room any longer or we’d starve, so we ran out through puddles and floods and made it to a restaurant. 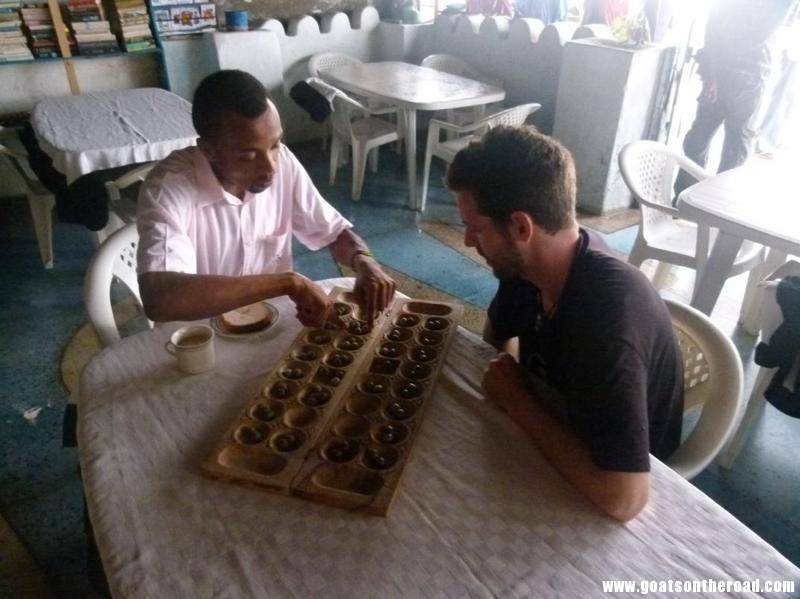 We played the traditional African boardgame called “Bao”, ate, and met a fellow traveller who was born in Hungary, moved to Montreal at a young age and now lives in Austria…when he’s not travelling. 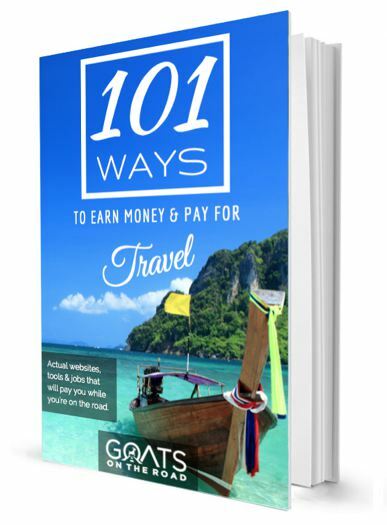 He is travelling for 2 years or so and we had so much in common with this man…he turned out to be a bit of a financial advisor for us as well, thanks Atilla! 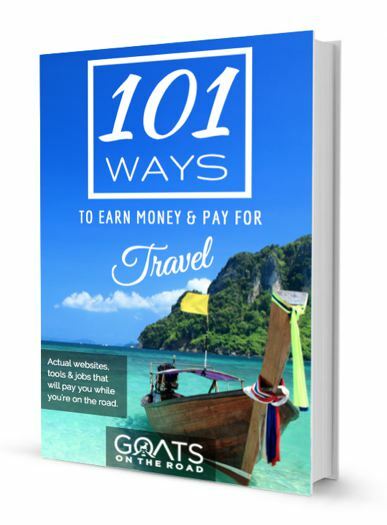 The people we meet on the road are so interesting and we’ve been given so many great travel tips over the the last 10 months. Unfortunately, the rainy weather would last for the next 2 days, pouring continuously for 46 of the 48 hours we had remaining on the island! However, the two rain free hours were amazing. We walked and walked around the small, narrow lanes and saw the traditional way of life on this island. The numerous mosques were giving off their call to prayer, while kids in their school uniforms burst out of the classroom on their way home. 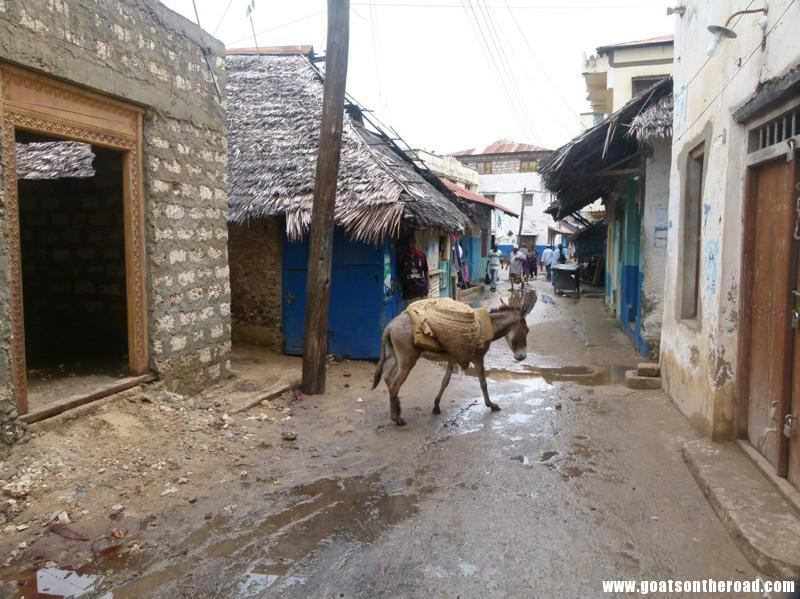 The donkeys took up most of the space on the streets and the buildings were so old they seemed to be locked in time. 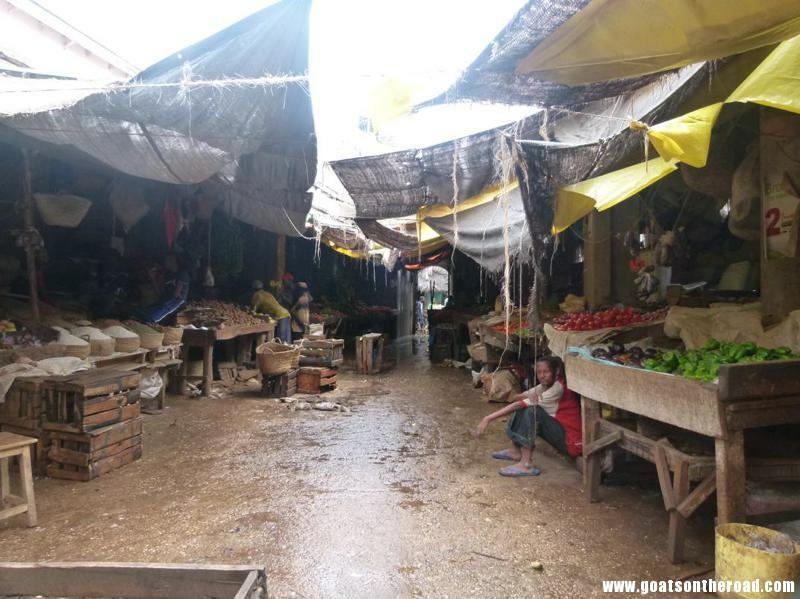 We walked through some local veggie markets and bought food at the little roadside vendors. Of course, all of these amazing sights were accompanied by the swaying palm trees which add to this island’s already exotic atmosphere. 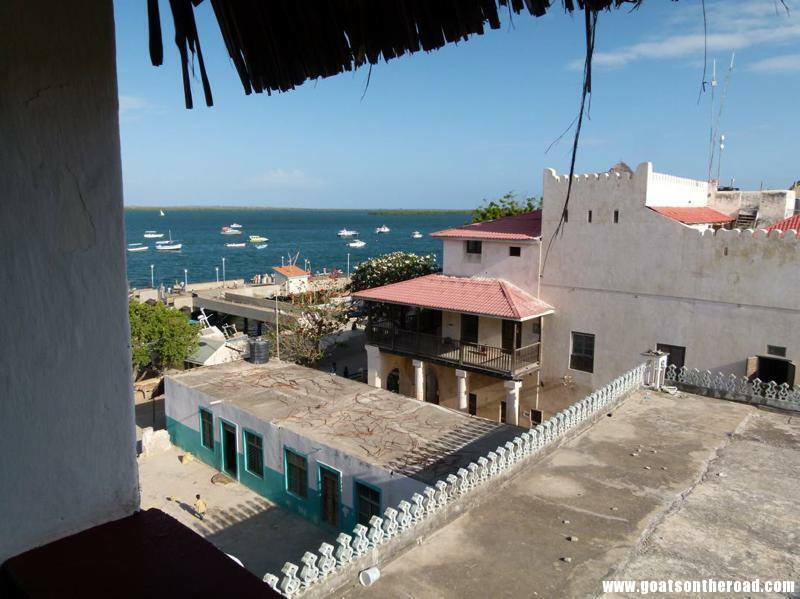 No wonder Lamu Island was added to Unesco’s list of World Heritage Sites in 2001. 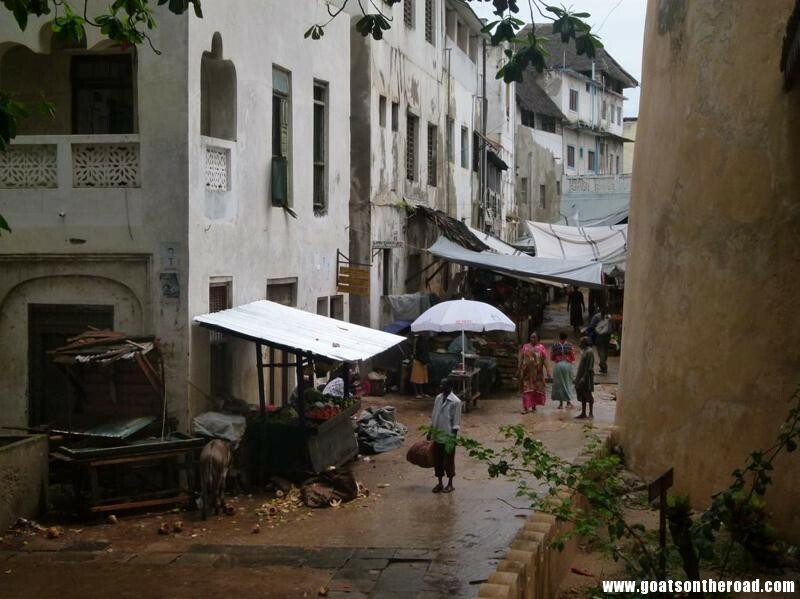 We have come across a few places like Lamu Island on our travels. Places that are lost in time, places where there are no cars and people go on about their business as they did years before. Siwa Oasis in Egypt and Ibo Island in Mozambique are the two others. These are our favourite places to travel. Places that feel so off the map, places where we feel like the only tourists on the island (and sometimes are). 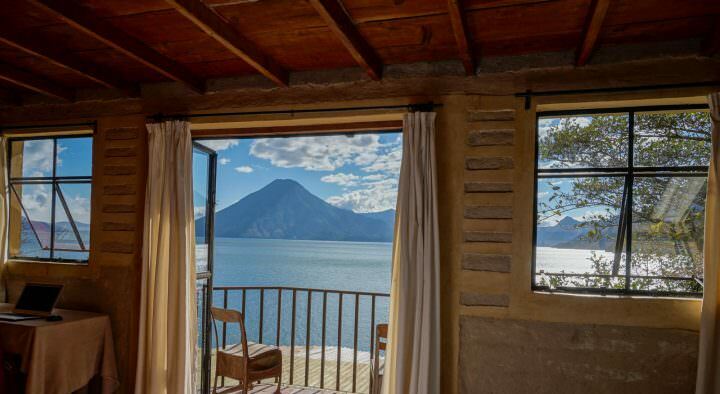 These are the places that really make us feel like we’re seeing somewhere amazing…before it changes and conforms to a western mentality. Before local restaurants and tea shops are transformed into bistros and cafes. Before the old buildings and mosques are knocked down to make room for hotels and “tourist attractions”. This is what typically seems to happen with any place left untouched by mass tourism, it’s only a matter of time. 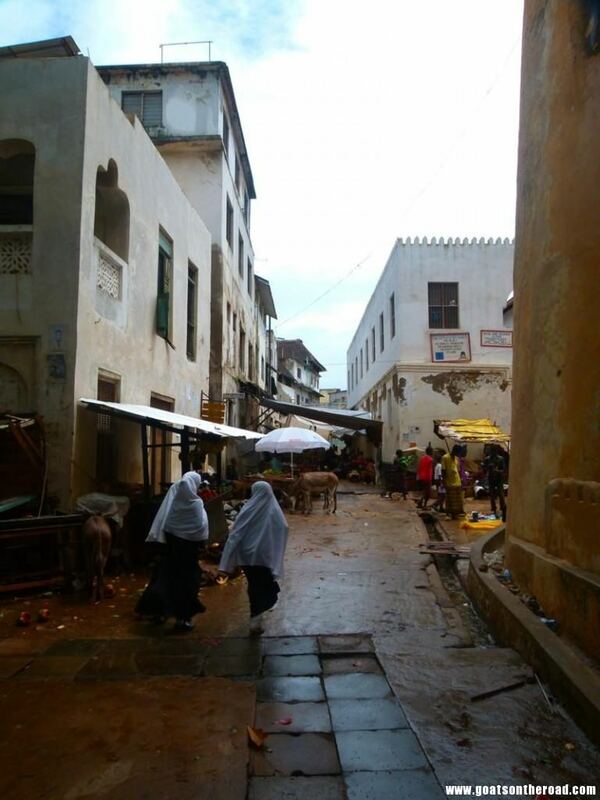 I just hope Lamu stays the way it is for as long as possible and retains its exotic charm for future generations. After 3 days on Lamu Island, we boarded a local boat and headed back to the port to take the same hellish bus journey back to Mombasa. This time though, the roads were muddy from the rain so it was more about not getting stuck and not sliding off the road, rather than being violently bounced out of our seats like on the way there…I’m not sure which is worse. 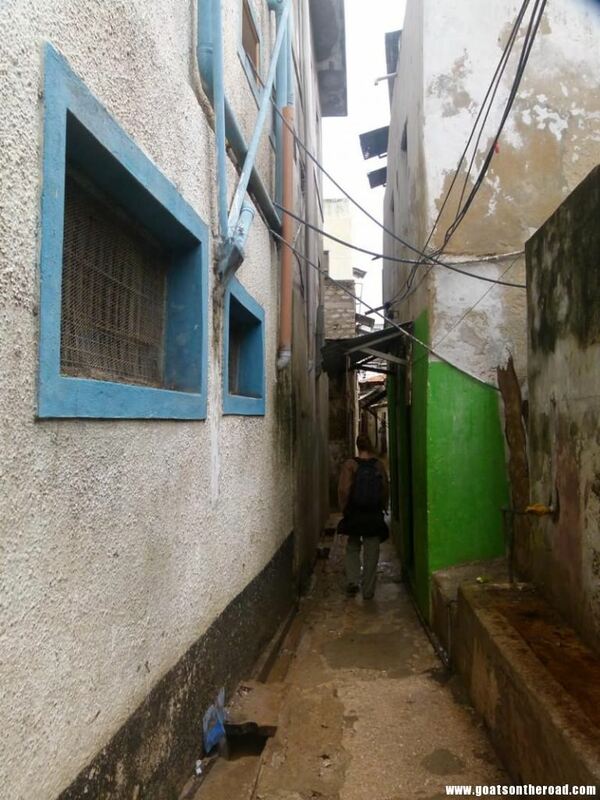 We spent one night in Mombasa before taking a bus to the capital city of Nairobi, also known by the locals and by the guidebooks as “Nairobbery“. Sounds fascinating. Nairobi was our starting city for the safari and it turned out to be great, we had no problems whatsoever and stayed in a nice little hotel right downtown, Terminal Hotel. It was right across from a mall, which had good restaurants and a huge supermarket, which was perfect for stocking up on chocolate for our safari! 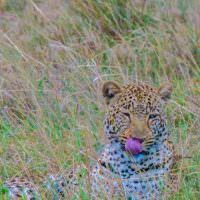 We spent two nights in Nairobi before heading out to see the great plains, the Rift Valley and the “Big 5” of the Masai Mara. 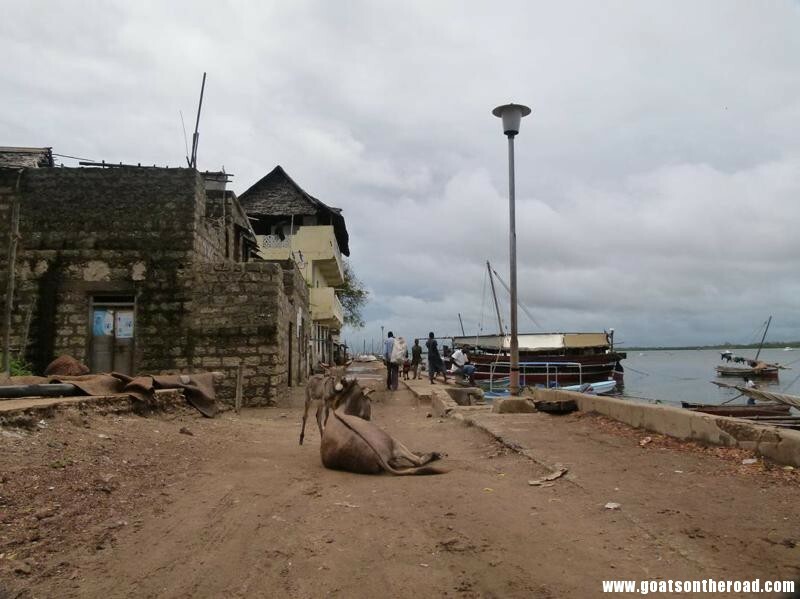 ***Goat Note: Don’t listen to the touts at the port going from Lamu to the mainland. They will tell you the time of the local boat won’t line up with the time of your bus and therefore you need to take their speedboat. The local boat and bus are set to line up on time. 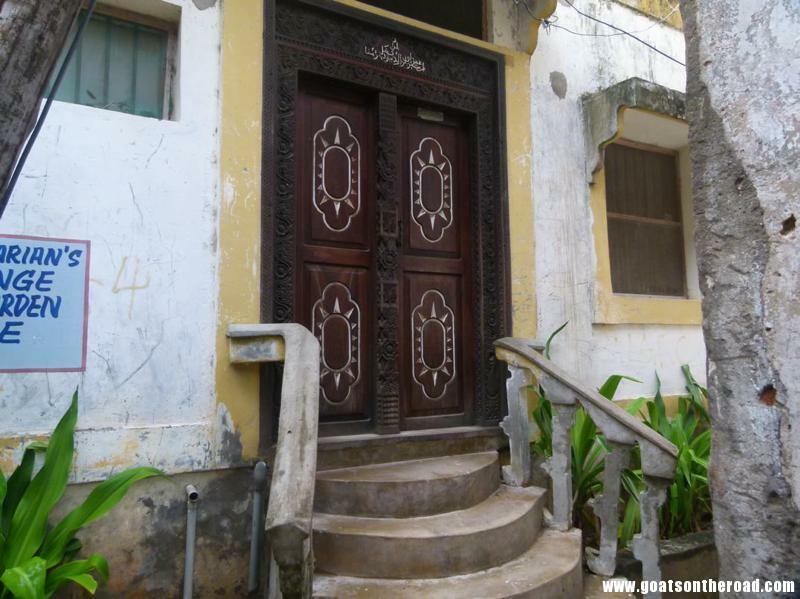 Lamu is such a wonderful place! The hotels are outstanding, the people are friendly and beaches are practically deserted. Can’t wait to go back for a longer time.